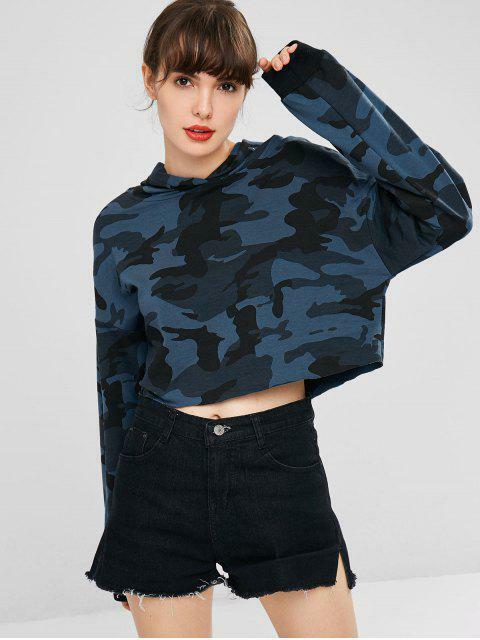 [42% OFF] 2019 Camouflage Cropped Hoodie In MULTI | ZAFUL ..
Looks exaclty like the pictures , fits really nicely. Definitely purchase!!! 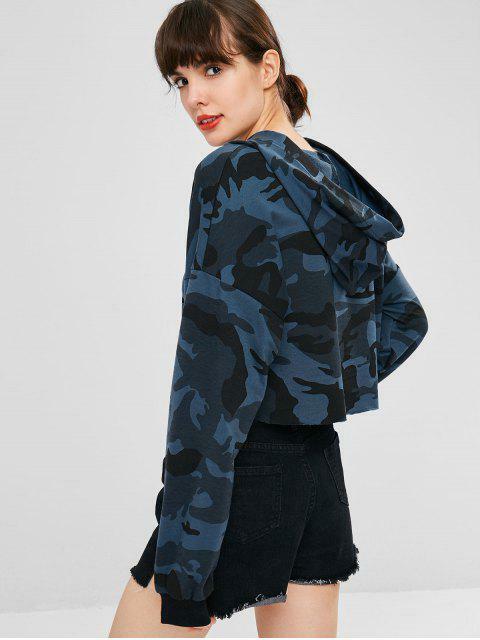 Cut in a relaxed, cropped fit, this hooded sweatshirt stands out with the softened, statement-making camo print for a patterned touch and has a lived-in, worn look with its raw-edged hem. It is a summer-to-fall must-have that will pop all fall long.